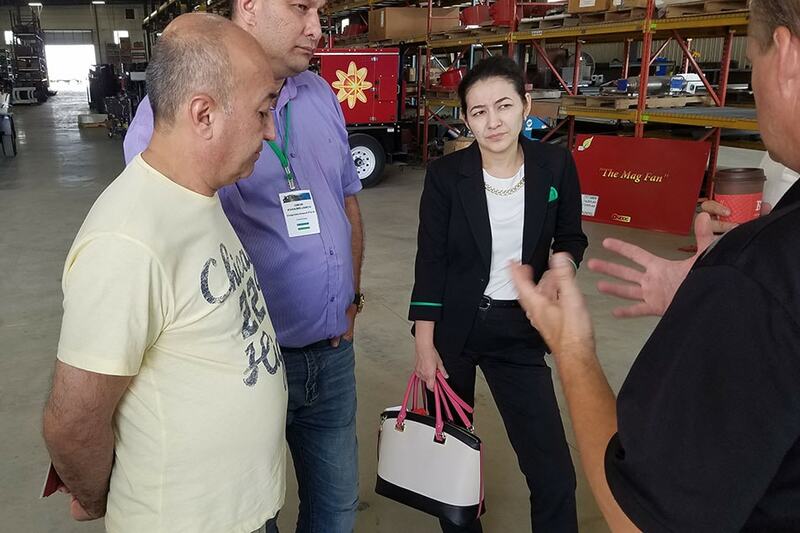 Dr. Joel Jorgenson explains the benefits of the Precision Equipment Mag Fan Flameless heater to Dr. Salimov and others from Uzbekistan visiting the Big Iron Farm Show this week. 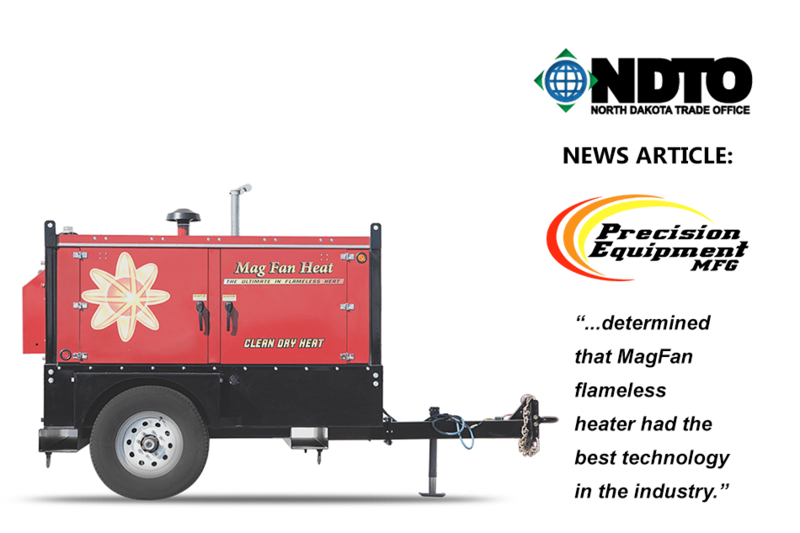 Precision Equipment Manufacturing of Fargo is very excited about their newest product - a highly efficient portable heater that uses magnetic fields to generate heat. 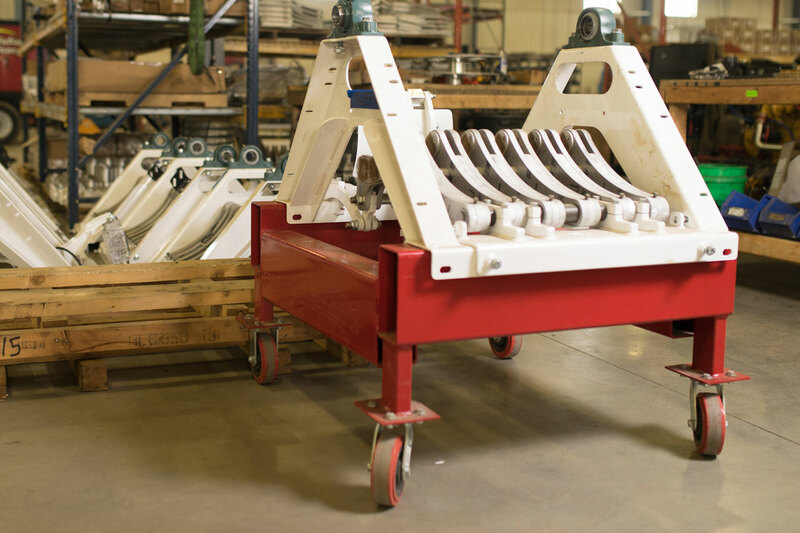 Originally designed as an industrial heater, they are now exploring many other uses for the "dry" heat in applications across the globe. 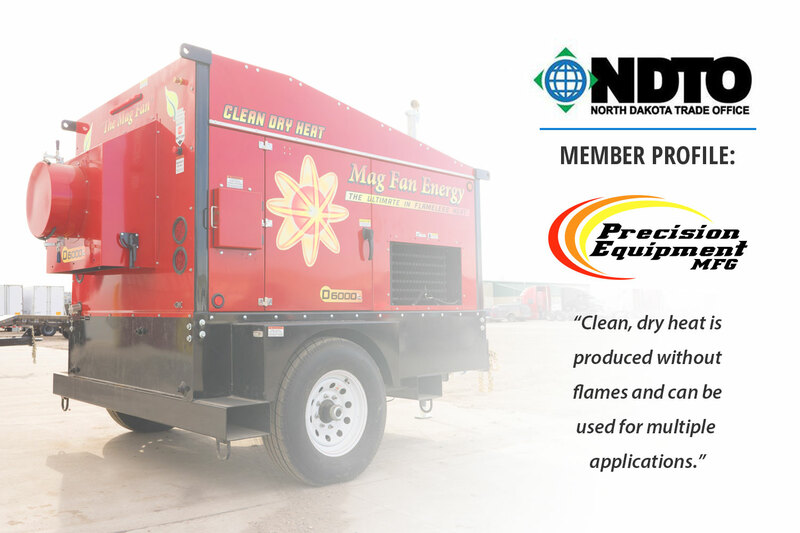 Supplying large volumes of clean heated air in situations where an open flame cannot be allowed presents a number of unusual challenges. 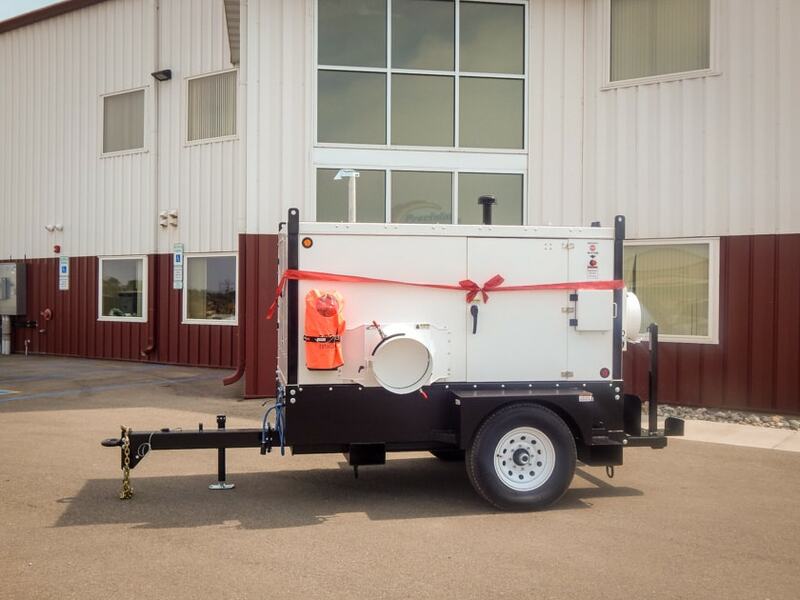 The fact that those situations often occur in very cold locations like North Dakota’s oil fields or remote arctic exploration and production facilities only compounds the difficulty. 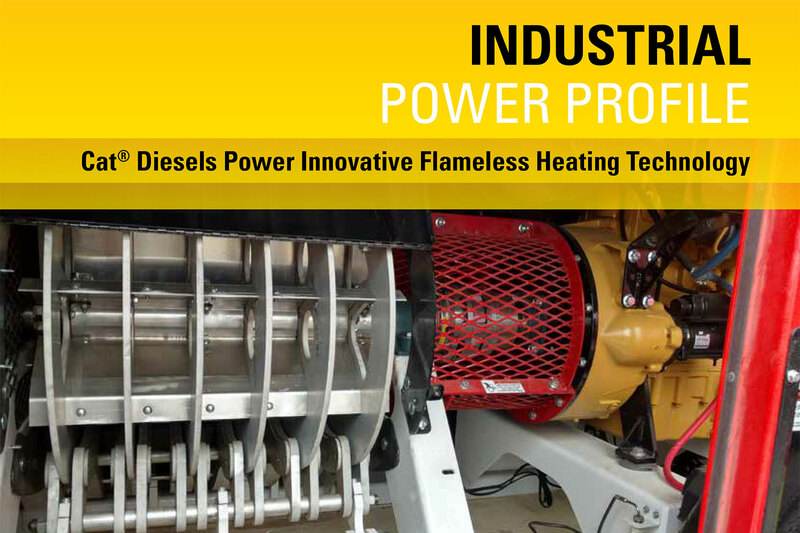 Nevertheless, a combination of efficient, reliable Cat® diesel power and an innovative application of magnetic technology has allowed Precision Equipment Manufacturing of Fargo, North Dakota, to meet the challenge with its line of MagFan™ flameless heaters.